To Serve Manitobans with a clearer path to the right Home Care in your own home setting. 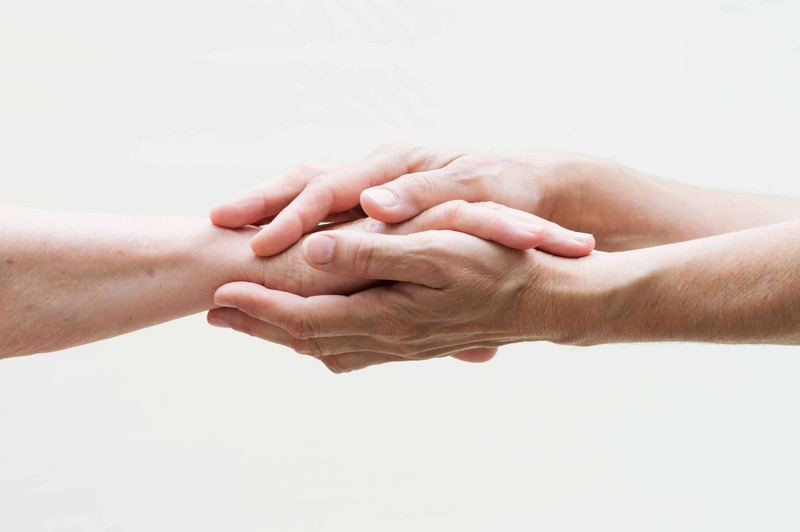 At Partners for Home, our Mission is to provide flexible, high quality services enabling Clients to maintain dignity, independence, preference and privacy all within the security of their own home. In Partners for Home, it is your needs that come first. Compassion – We have a strong desire to support you in your journey. Client Focus – It is what is right for you, not what is easier, that matters. Teamwork – You, the Client, are part of the team that forms our Partnership. Your choices, preferences, and ultimately the staff you are comfortable with, are important to us. We know from personal experience how difficult it is to navigate your way through this challenging time. We want to apply our expertise and what we have learned to make the journey easier for others while providing an unparalleled quality of service. Our team will help guide you through the process to ensure you get the maximum flexibility possible for the services you are eligible for. We also know the key to providing a truly successful Client experience lies in matching the right Home Care Partner to each Client and then helping to keep that partnership aligned for as long as possible. To help achieve this we selectively recruit the highest quality Care Partners and provide higher than industry compensation along with progressive training. Partners for Home leverages Insights Discovery, a leading global Personality Profile system that highlights an individual’s own strengths and weaknesses, communication style, approach to problems and value to a team. We use this system to help provide the highest possible Partnership for our Client and Care Partner. Building a plan for you begins with a no-cost, no-commitment meeting in your own home. Whether or not you are eligible for coverage from the WRHA, we will help build a customized plan to provide what you need to remain in your own home. The value we can provide goes beyond the initial commitment to match Client and Care Partner. ‘I wanted to seize the opportunity to reflect upon what it feels like to be a customer of Partners for Home. As a 69-year-old man who, over the past 10 years has had to adapt to a life altering change that moved me from a fully independent adult who loved kayaking and canoeing and all forms of outdoors life to one where I am no longer able to walk, dress myself, feed myself, get into or out of bed independently or even scratch an itchy spot on my forehead. Rather than step into an active retirement where I would be enriching the life my wife and I share together, for at least part of every day I was forced to consider the burden I had introduced to our life. Having been a deputy minister for the Province of Manitoba for 14 years, (and one of those assignments was in the Department of Health) I thought I knew a fair bit about our healthcare system. I was actually able to be helped out of bed in the morning at the time I wanted to be moved. It was tiresome and anxiety provoking to have to wait in bed, occasionally for up to hours at a time until the travelling staff finally made it to my house. Rather than have to deal with new people coming to our hose almost every day, I could count on the same worker each morning and evening. I could have a shower as often as I wished and was no longer limited to only one per week. I had access to staff who felt they were enabled to make improvements to both my and my wife’s challenges in managing our life. It proved to be important to our routines to not have to retrain a new worker every day. As a client of Partners for Home, a local Corporation founded to provide services to Manitobans facing challenges just like mine or worse. I receive (by my wife and my design) about 57 hours of support every week from a team of very dedicated caregivers who collaborated with us in setting up a very detailed plan that enables me to live a full life both within our condominium and around our city. The WRHA shares in the cost of its implementation and continues to monitor my progress. The plan we established has as much to do with the burden of my neurological disorder is it does with my wife’s ability to support me while continuing with her own home and work responsibilities as a wife, mother and grandmother.